We like building in the winter because it gives us something to do, but holy flannel here it comes on Saturday. 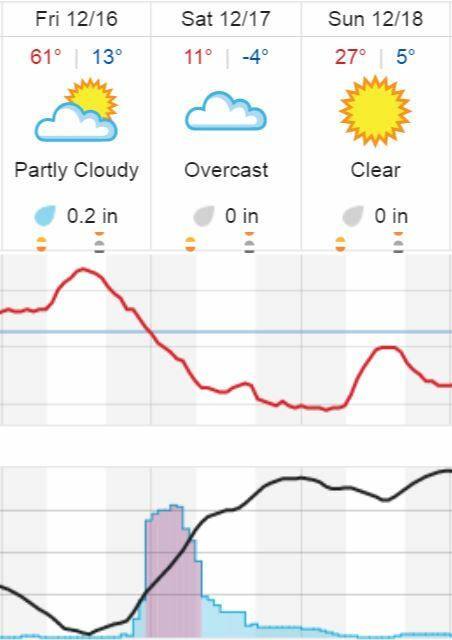 50 degree swing from Friday, with -4 Saturday night. Better get that heating blanket fired up!